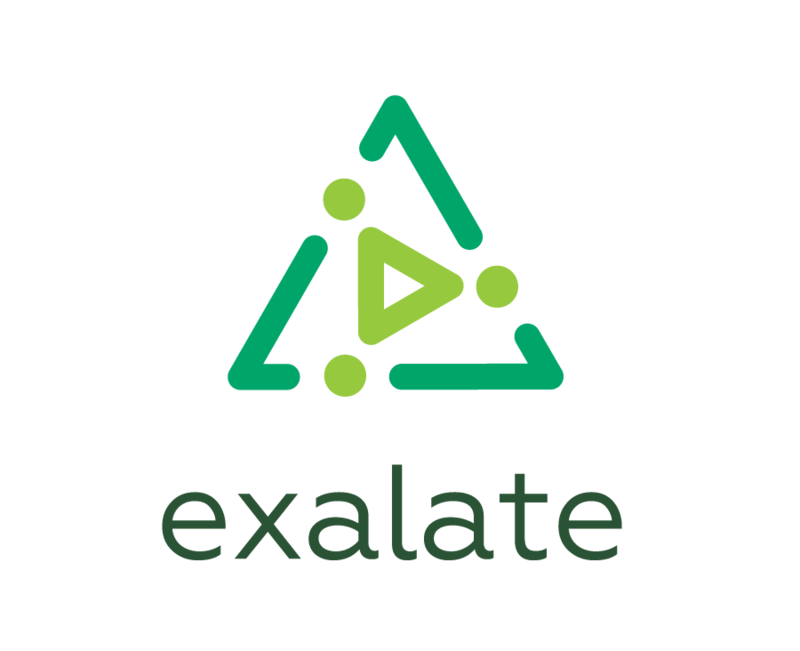 The Exalate app allows issue synchronization not only with JIRA Instance but also with HP ALM ( HP QC). You can synchronize HP ALM defects with JIRA issues. It's possible to synchronize HP ALM Instance with JIRA Cloud or with JIRA Server Instance(even if the JIRA Server instance is not accessible from the public network). Check the getting started guide to configure the Exalate for HP ALM/QC.